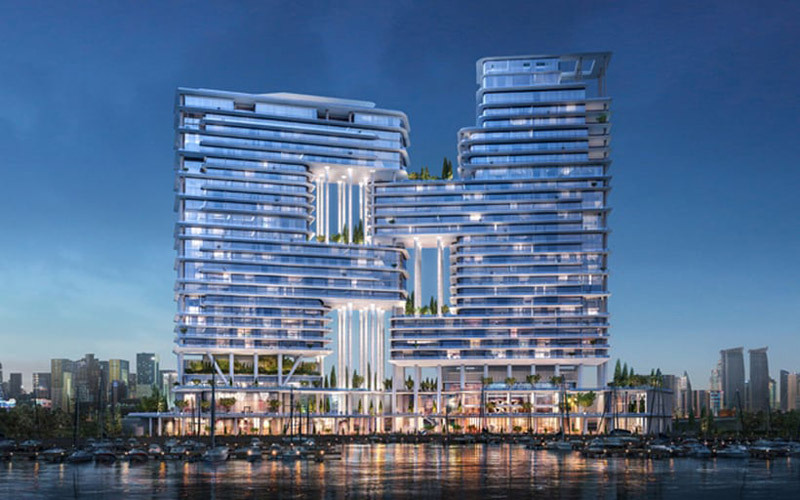 Dorchester Collection, one of the world’s most famous hotels will make Middle East debut. London Dorchester Hotel sits on Park Lane, and is famous for its afternoon teas, as well as its A-list guests. Everyone from Winston Churchill to Queen Elizabeth and Oprah Winfrey to Lady Gaga has been spotted staying or dining there. 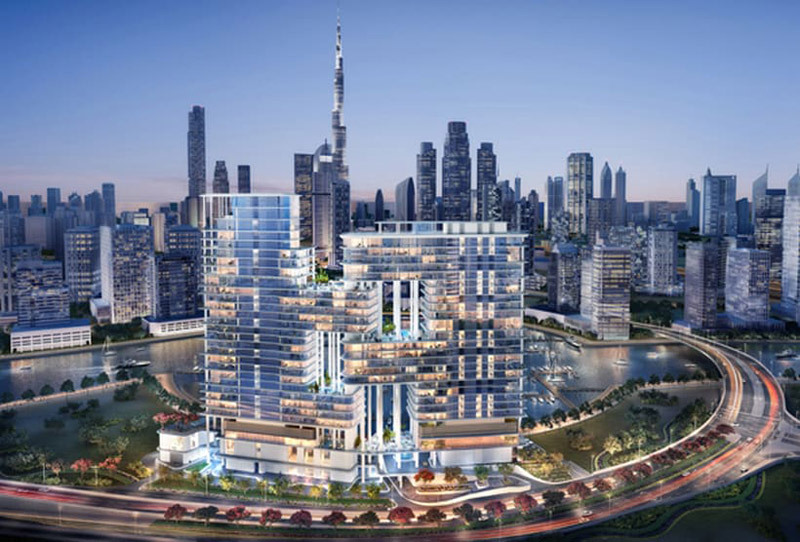 The Dubai edition of the famous Dorchester Hotel is currently under construction on the banks of the Dubai Canal, in an area of the city’s Downtown district known as Business Bay where it will count such Emirati landmarks as the Burj Khalifa and the Mall of the Emirates as neighbours. 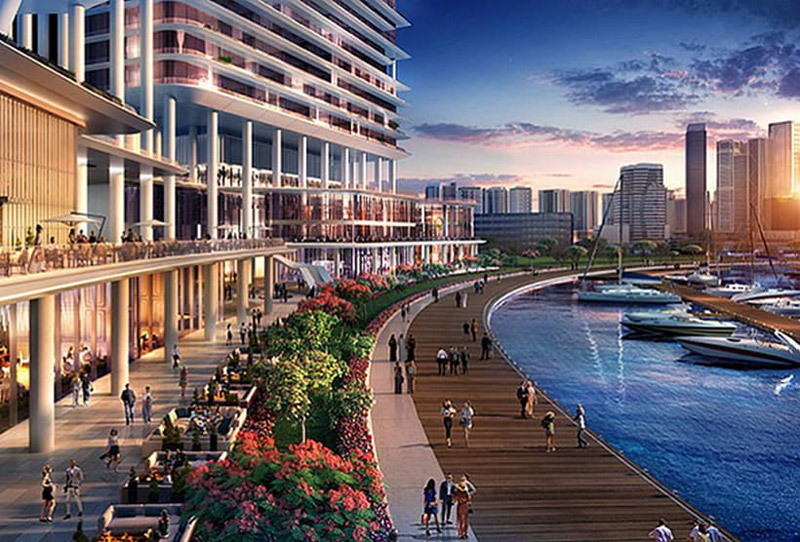 The property will be called Private Residences, and will be both a five-star hotel as well as luxury residences. 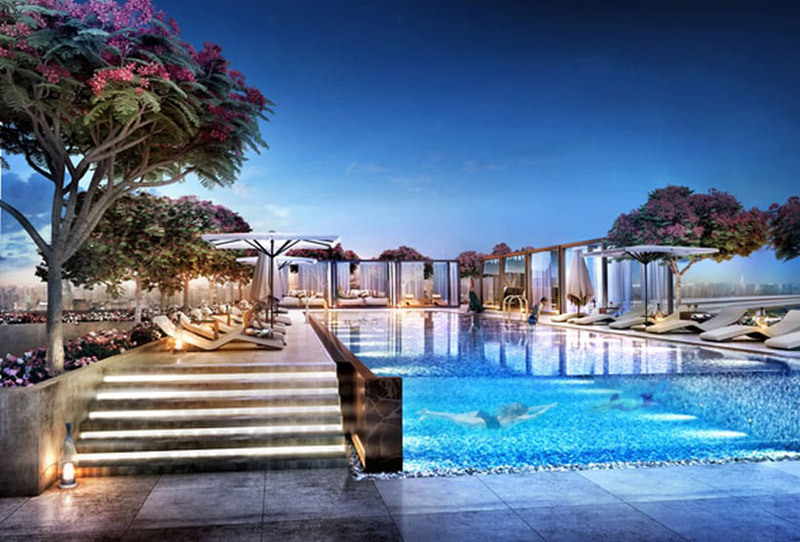 Although details about the hotel are still scant, a number of images released at a gala event earlier this month revealed some featuressuch as a rooftop restaurant, an open-air swimming pool and a fitness centre. 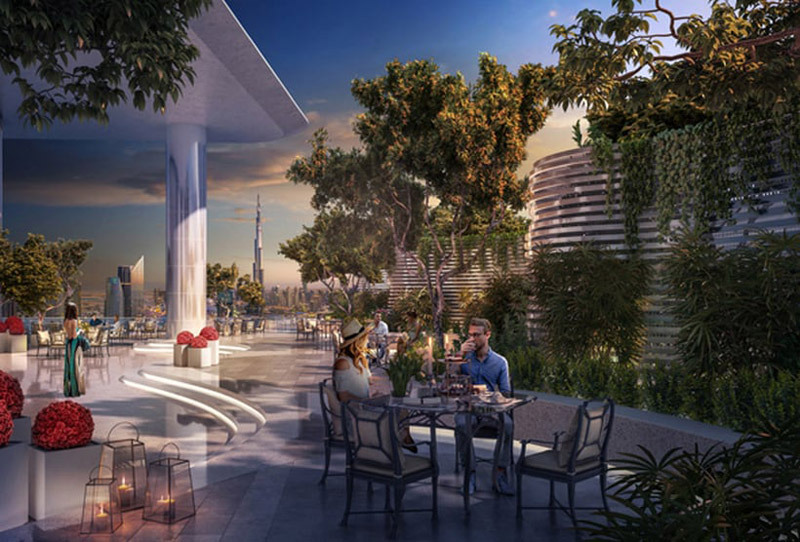 “It will define the future of luxury in this vibrant region,” said Dorchester Collection CEO Christopher Cowdray of the Dubai project. 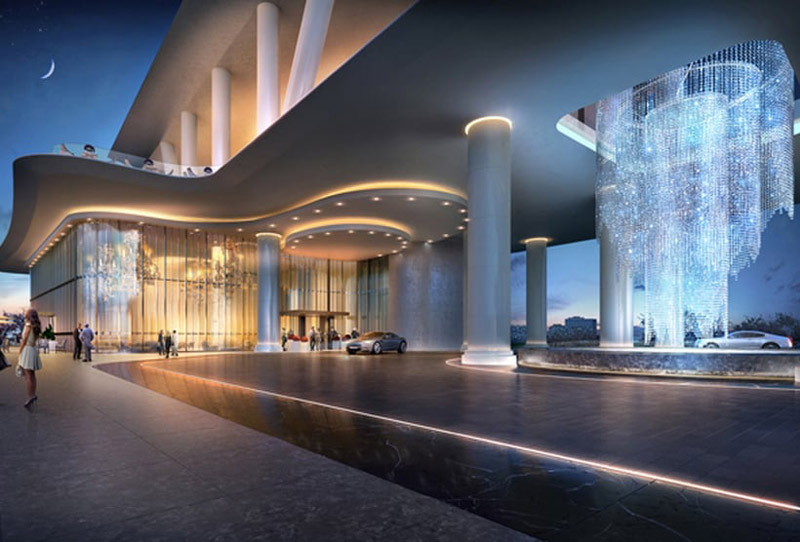 The opening date of the hotel hasn’t been announced yet.